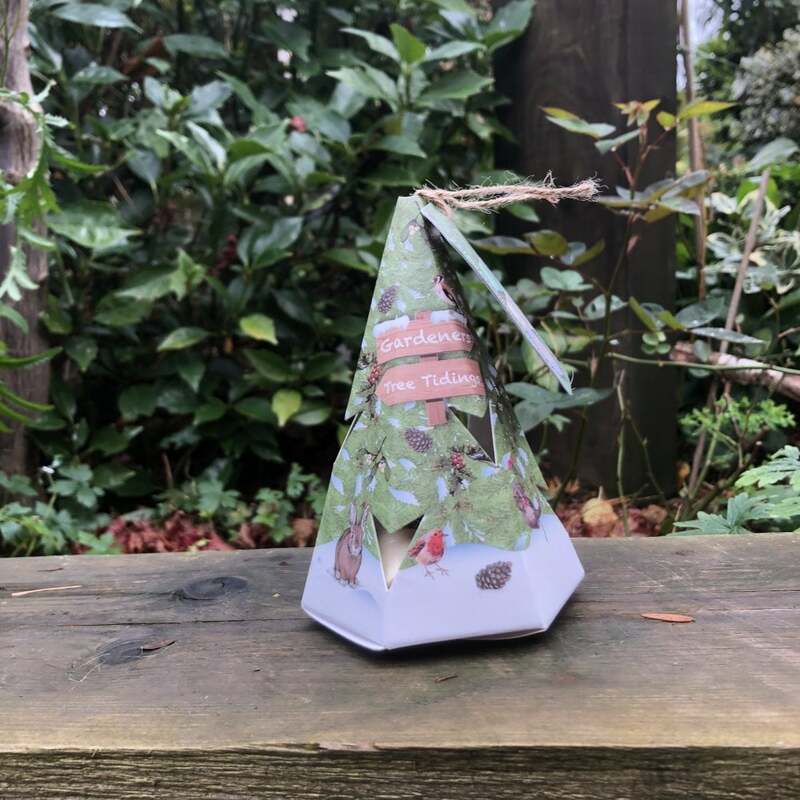 This fun Christmas tree shaped gift set by Heathcote and Ivory would make a great stocking filler or secret Santa present. 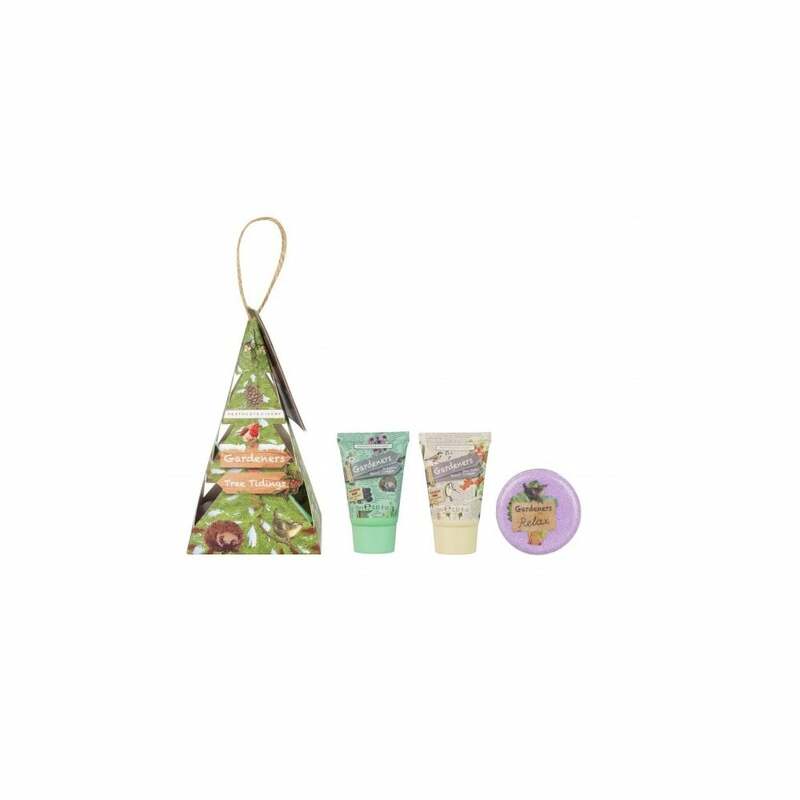 The tree gift box has a string hanging loop and the set contains a 25g bath fizzer which is enriched with extracts of eucalyptus, essential oils of rosemary and lavender and chamomile making it perfect for relaxation. 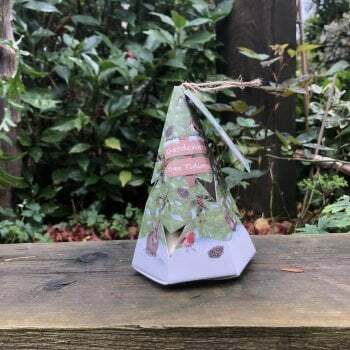 There are also two 15ml hand creams, one shea butter hand cream enriched with vitamin E and panthenol and one hedgerow hand cream formulated with rhubarb, elderflower, shea butter and blackberry. Both hand creams are ideal for helping tired hands after working in the garden.